Murray Steel Products are committed to delivering your steel in the form you need it for your project. 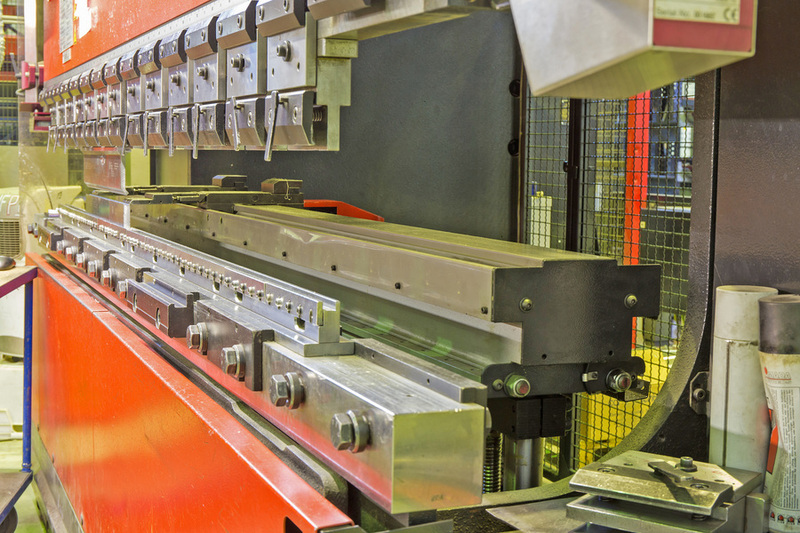 Contact us for more details about our full range of steel processing services. Murray Steel Products have an extensive ISO 9001 and CE Execution Class 4 accredited in-house steel plate processing operation. 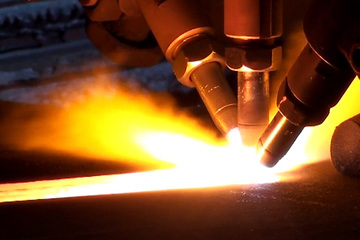 Our capabilities include high definition profiling, cutting, chamfers, drilling and plasma cut bolt holes.